Private GP services from £2.99 per month! Lyca GP Services are provided by vdoc. 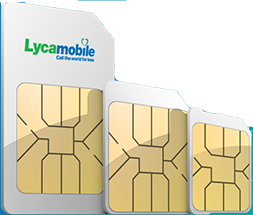 Once Lycamobile has sent vdoc your details, vdoc will then contact you to give you the advice you need. Why do you need my address and date of birth? Because vdoc needs to verify who you are before they can enter in a relationship with you. You can read the vdoc terms and conditions here. We keep the data we collect on this page for as long as you are using the service. Once you’ve stopped using the service we will keep it for twelve months. vdoc is an award-winning healthcare solution providing 24/7 over-the-phone access to a doctor within just 30 minutes. 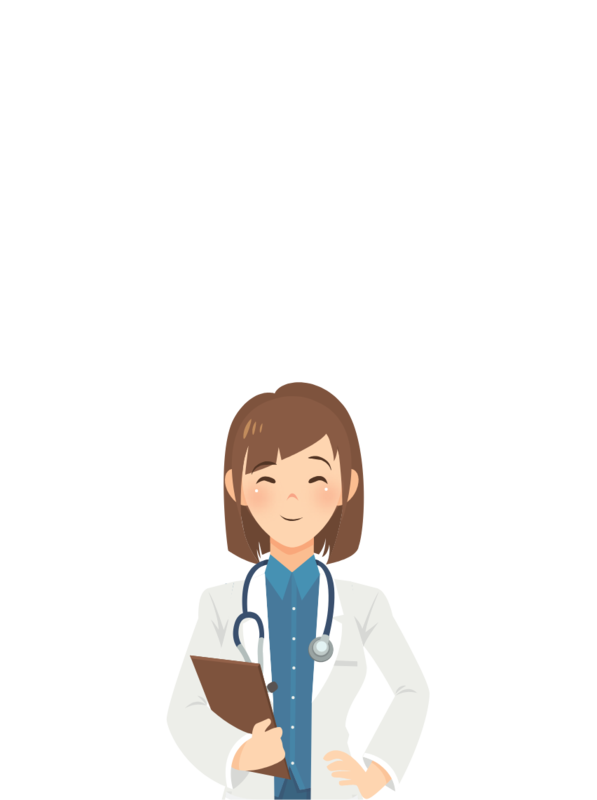 Once connected, you can have a chat with a private doctor where you’ll be able to get healthcare advice, be referred to a specialist, order prescriptions, organise tests and scans, gain rapid access to diagnostic medical centres and much more. You’ll be amazed at what can be helped by a quick phone call instead of the hassle of having to organise, wait and then go for an appointment. 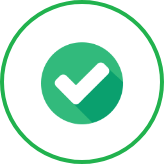 Although this is a private healthcare solution not affiliated with the NHS, you do have the option to be referred to the NHS instead of a private practice should you want, whether it be your GP or a specialist. The best part is that this service is available exclusively to Lycamobile customers, and for an incredibly affordable price too – in fact you can call for the cost of a coffee! *All healthcare services are provided by vdoc. 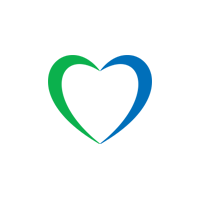 Lycamobile does not take responsibility for the services offered by vdoc.